Call 919-234-7597 to schedule your first appointment. Miracle-Ear is America's most recognized brand of hearing aids. Since 1950, we've developed bold and innovative solutions for hearing loss. We've established a solid reputation for providing excellent customer care, and we have technically advanced hearing aids and accessories at our hearing aid centers to accommodate the needs, preferences, and diverse lifestyles of our customers. Miracle-Ear's remarkable GENIUS™ Technology employs bilateral hearing technology that allows the brain to process sound naturally. This innovative technology also has noise cancellation features that protect the ears from feedback and environmental distractions like wind and sudden abrasive noises. Our new GENIUSlink™ application utilizes cutting-edge Bluetooth®* connectivity to enable wearers to synchronize their hearing aids to wireless devices and to turn their smartphones into remote controls. This setup will permit you to discreetly customize the settings of your volume at a moment's notice. At Miracle-Ear, our hearing aids come with up to three years of warranty** against loss and damage. Your path to a better future begins with a hearing test, so call our hearing aid center in Smithfield to schedule an appointment today. Mike is an exclusive Miracle-Ear provider who has a strong history of providing outstanding service and customer satisfaction since 2002. 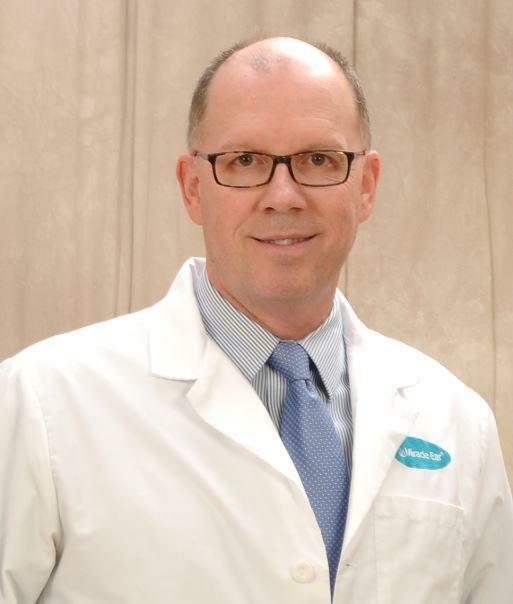 He is Board Certified by the National Board for Certification in Hearing Instrument Sciences, licensed in multiple states and has held a variety of roles- including Technical Trainer and Regional Manager for the New England Region. As a hearing aid user himself, Mike has a very clear understanding of the challenges confronting the hearing impaired. He is passionate about helping others experience the life-changing effects of being able to hear the sounds of life again though the application of the latest hearing aid technology. Mike relocated to Clayton, NC with his wife and family in 2018. In his spare time, he enjoys spending time with his loved ones, riding on motorcycles and listening to music. He is excited to meet you at the Miracle-Ear office in Smithfield to help you begin your journey to better hearing.